Smithson Interiors has been based in Annandale, Virginia over 25 years. June's focus is on getting to truly know her clients so that she can best guide them to develop decors that fully represent their personal style and preferences. 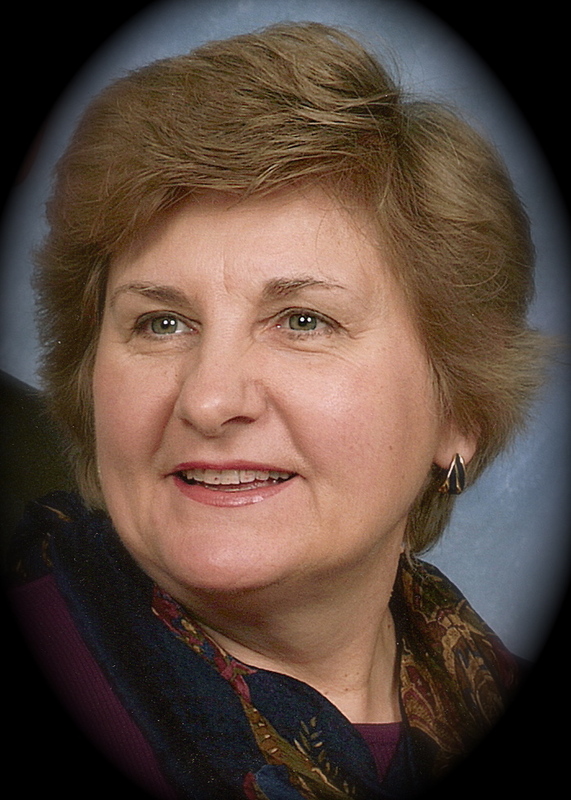 June Smithson has lived in Annandale, Virginia with her husband, Norm, over 30 years. Over those years, they raised their two daughters and have been very active in their community and their church. In recent years, she is extremely thankful that her daughters have chosen to also live in the area, which allows her so to fully enjoy her four wonderful grandchildren. Copyright Smithson Interiors, 2008. All rights reserved.